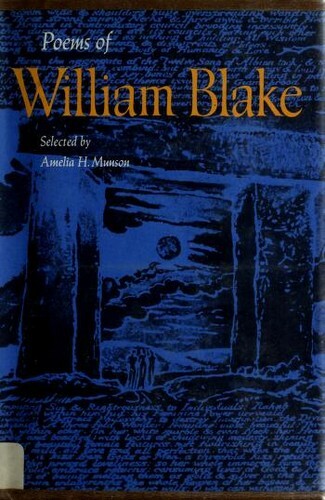 2007, Tate Pub., Distributed in the USA by Harry N. Abrams, Inc.
William Blake: visiones de mundos eternos (1757-1827) : 2 de febrero-7 de abril de 1996, Sala de Exposiciones de la Fundación "la Caixa"
William Blake: visions de mons eterns, 1757-1827 : 17 d'abril-2 de juny de 1996, Centre Cultural de la Fundació "la Caixa". 1996, Centre Cultural de la Fundació "la Caixa"
William Blake: his writings and visual art. The poetical works of William Blake: a new and verbatim text from the manuscript engraved and letterpress originals. The poems of William Blake: edited by W.H. Stevenson, text by David V. Erdman. in English - 1st ed., 4th impression. 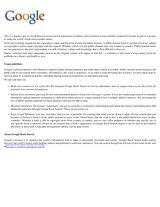 Blake: complete writings, with variant readings. 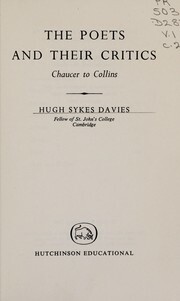 Edited by Geoffrey Keynes. William Blake. : Edited by Vivian de Sola Pinto. in English - Edited with an introd. by Max Plowman. 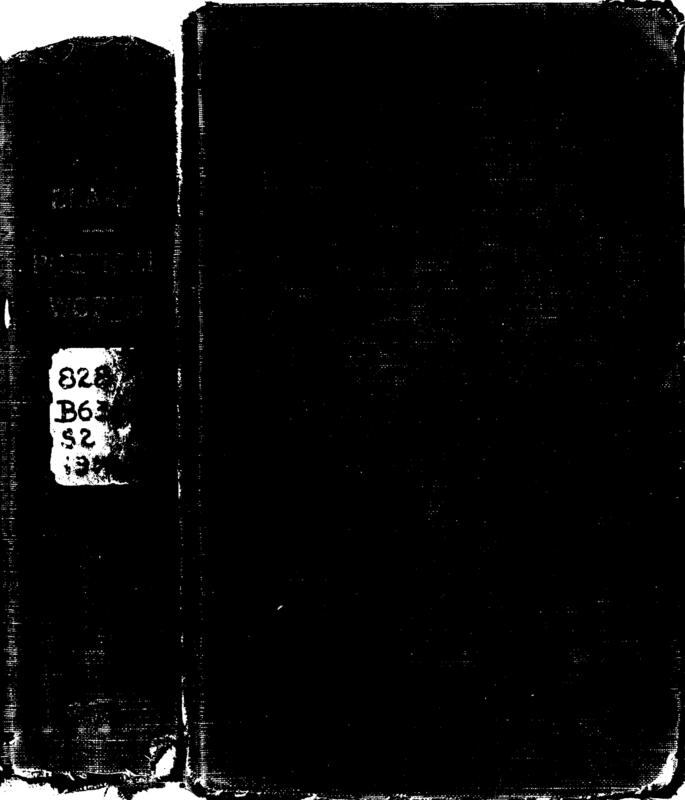 Supplementary note, select bibliography, and revisions to the notes by Geoffrey Keynes. in English - Reprinted with corrections. William Blake: a selection of poems and letters. Blake: (1757-1827) with an introduction and notes by Geoffrey Keynes. Blake. : With an introd. and notes by Geoffrey Keynes. Poems: chosen and edited by Laurence Binyon. The poetical works of William Blake: including the unpublished French Revolution, together with the minor Prophetic books, and selections from The four Zoas, Milton, & Jervsalem. Poems. : Selected with an introd. by Alice Meynell. Poems. : Selected by A.T. Quiller-Couch. William Blake. : XVII designs to Thornton's Virgil, reproduced from the original woodcuts, MDCCCXXI. 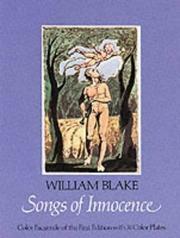 The poems of William Blake: comprising Songs of innocence and of experience, together with Poetical sketches and some copyright poems not in any other collection. The poems: with specimens of the prose writings, of William Blake. 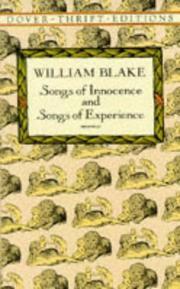 The poems of William Blake: comprising Songs of innocence and of experience, together with poetical sketches and some copyright poems not in any other edition. 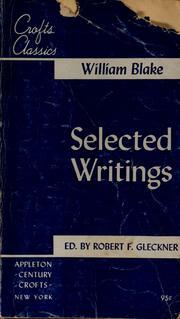 Selected poems of William Blake.